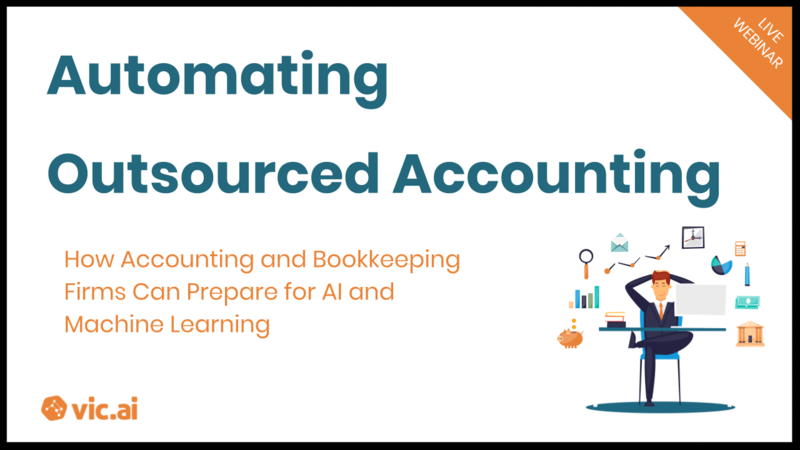 While many believe that AI and machine learning will fundamentally change accounting and finance, they're wrong. The change has already started. Will your firm do what's needed to stay relevant? Just fill out the short form on this page to get access to the webinar recording.